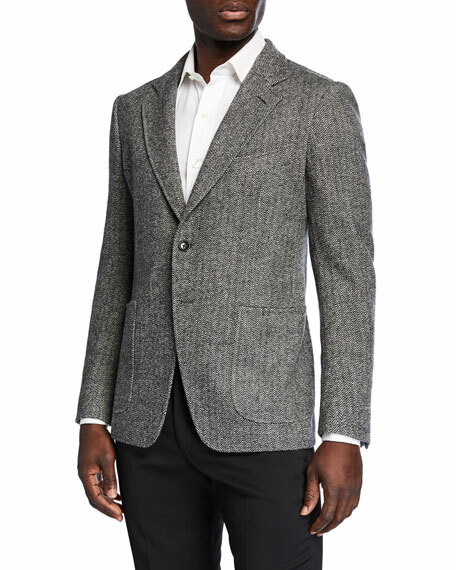 TOM FORD sport jacket in herringbone cashmere-blend. 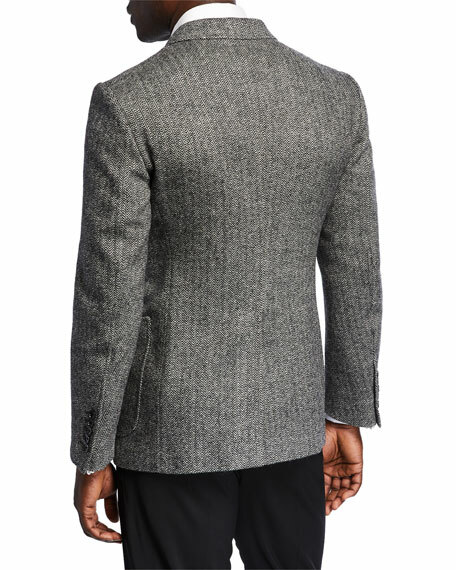 Structured shoulders; five-button detail at cuffs. 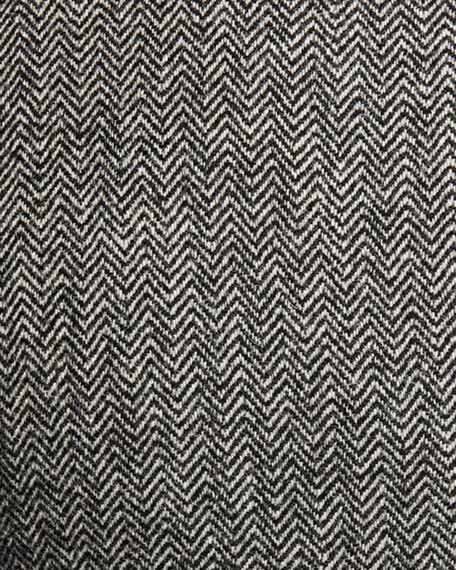 Front patch pockets; hand-cut and -stitched chest welt pocket. For in-store inquiries, use sku #2721716.